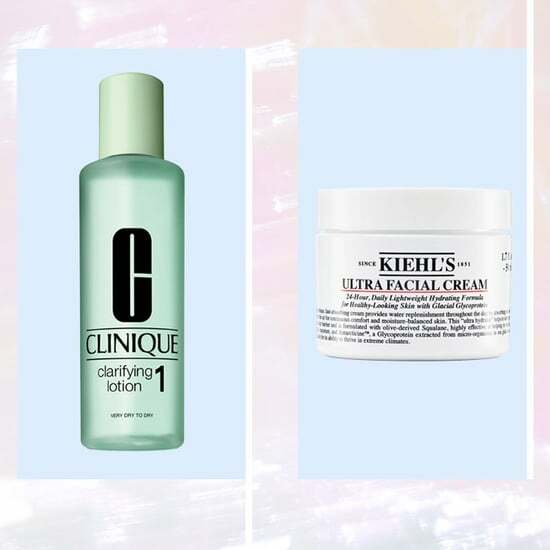 We've partnered with Nordstrom to bring you the best beauty products of the holiday season. Need a little extra help finding your most festive beauty look? 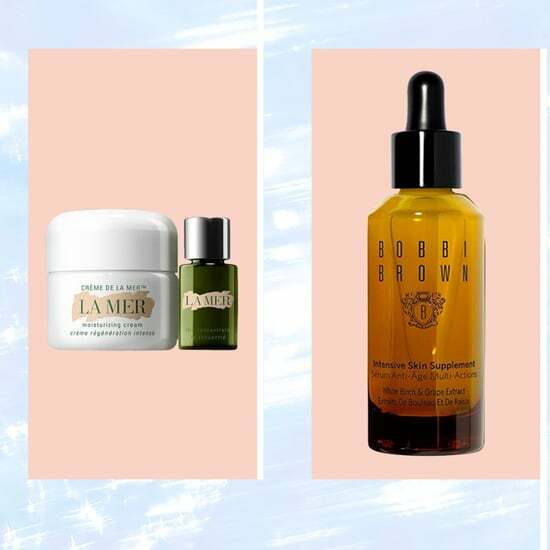 Head into a Nordstrom store for a Glam Out Day where you can try the hottest new products and get expert advice. 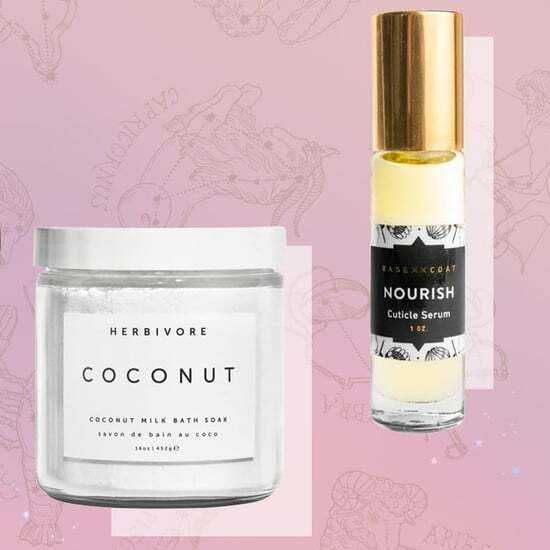 From December 5-9, Nordstrom will be on a full out beauty blitz, featuring exclusive products and events from your favorite makeup, hair, fragrance, and wellness brands. 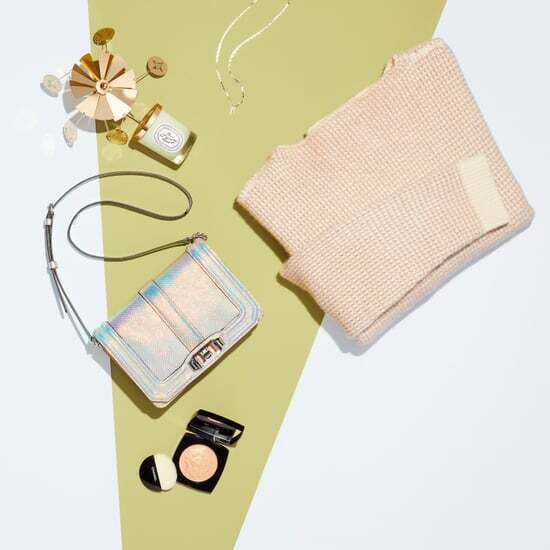 Add an extra injection of fun into your holiday shopping season and go for a gift that's been expertly curated, and, bonus points, wrapped adorably, from Nordstrom. 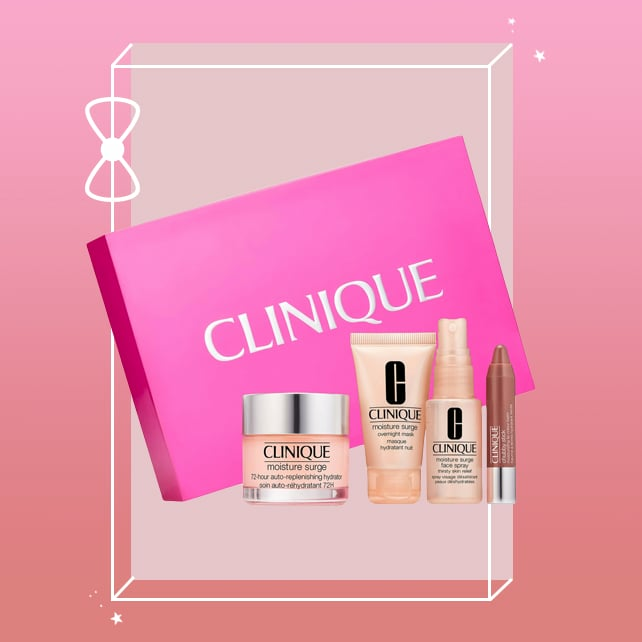 The Nordstrom Beauty Department has selected the best of the best in holiday gift sets and get this: the packaging is as good as the gift itself. Whomever receives it will consider it two gifts in one (plus, you won't have the added task of wrapping!). 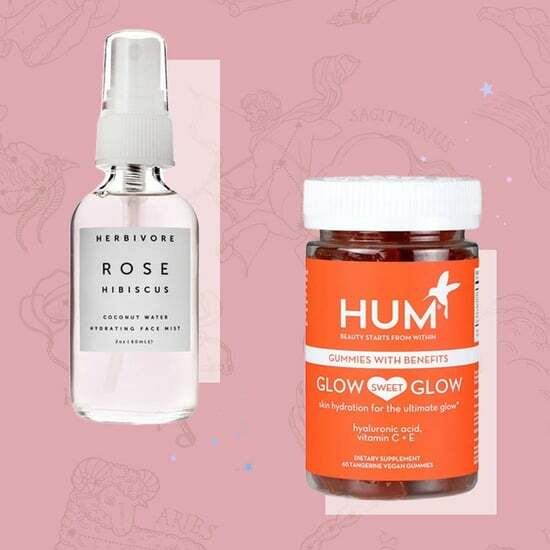 Shop our favorite pre-wrapped holiday gift sets, here. 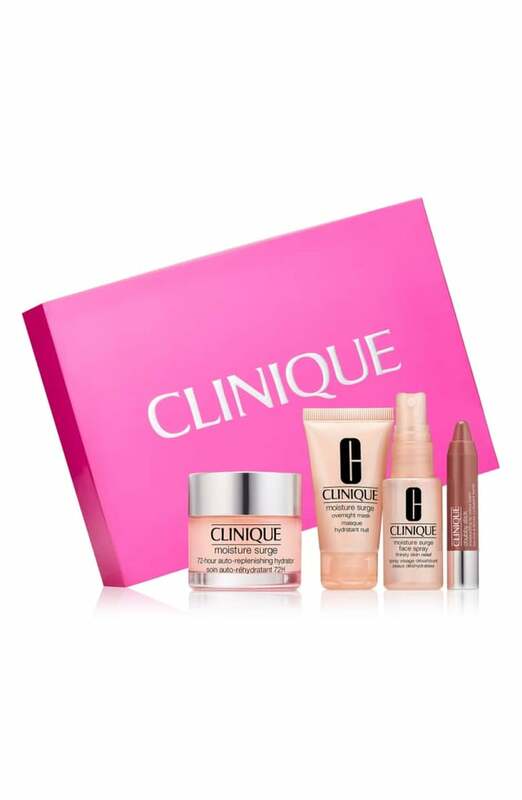 Give your friend the gift of dewy skin with this four-piece Moisture Set ($40). 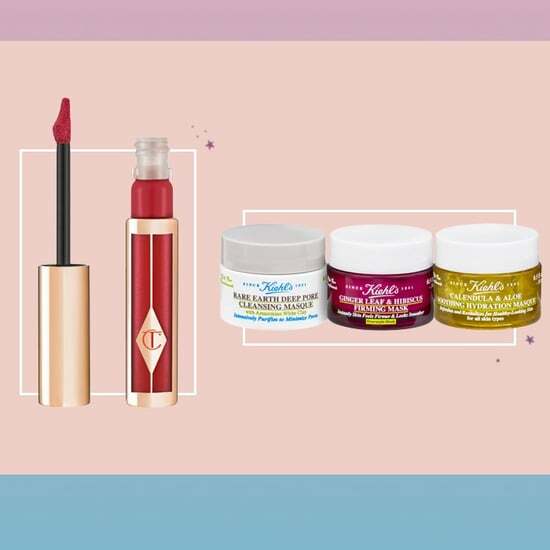 Wrapped in a bright pink box, you'll be gifting a moisturizer with hyaluronic acid, a refreshing face mask, an overnight mask, and a Clinique Chubby Stick lip balm filled with vitamin E, mango, and shea butter. 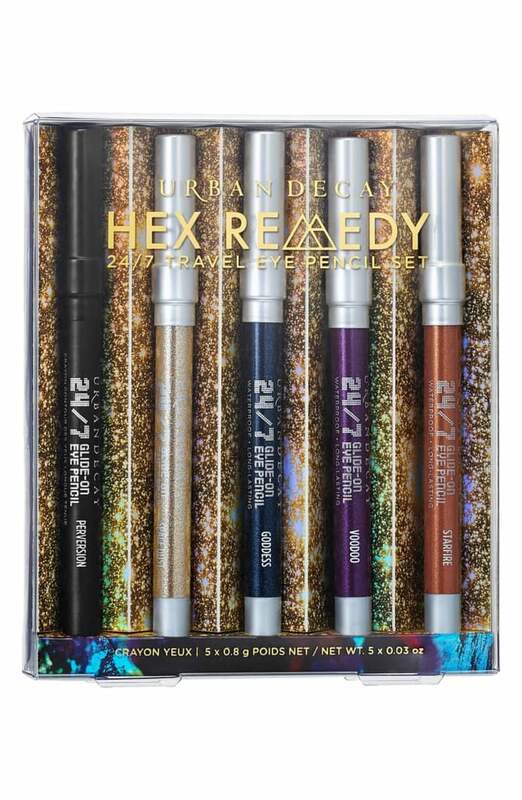 Urban Decay makes some of the easiest-to-use, glide-on eyeliners on the market, so this Glide-On Eye Pencil Set ($29) is a no brainer. There are four special colors, made just for the holiday season, plus a classic black option. And they're travel sized! 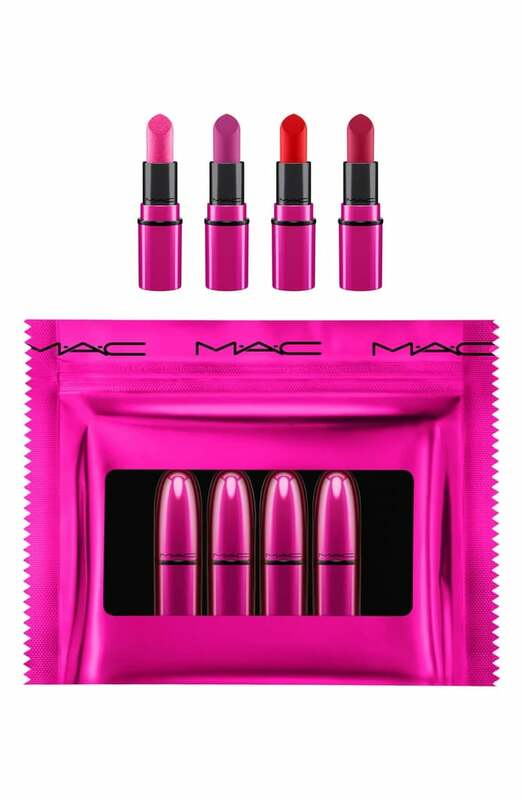 The MAC Shiny Pretty Things Kit ($30) is made up of the brand's four cult-favorite colors in adorable mini sizes, wrapped in a festive hot, metallic pink plastic package. This Ornament Duo ($35) is a true two-for-one. 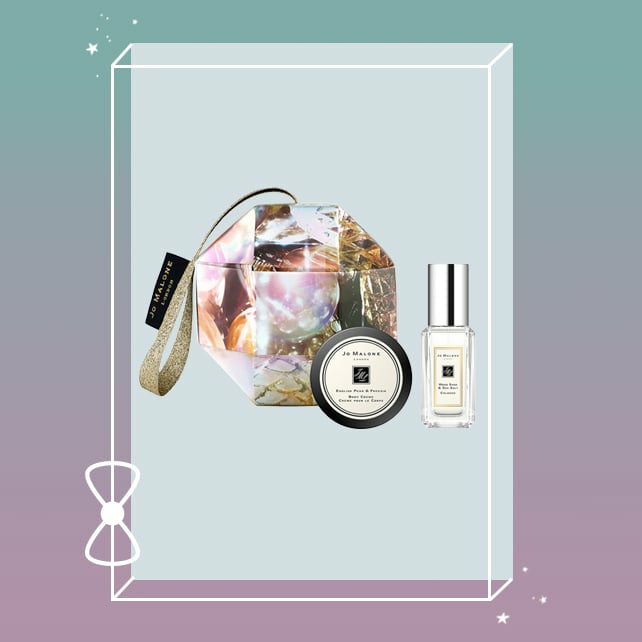 You get to gift a sparkling Christmas ornament and two of the most popular scents from Jo Malone London. If you haven't tried Fresh's Sugar Lip products, you're missing out. 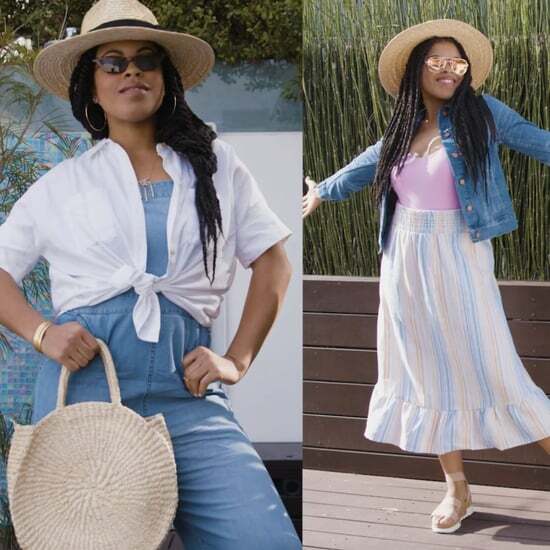 They're incredibly moisturizing and come in different shades of pink that are super flattering on every skin tone. This Sugar Lip Set ($37) features the four most popular colors in a cute, little, red travel box. 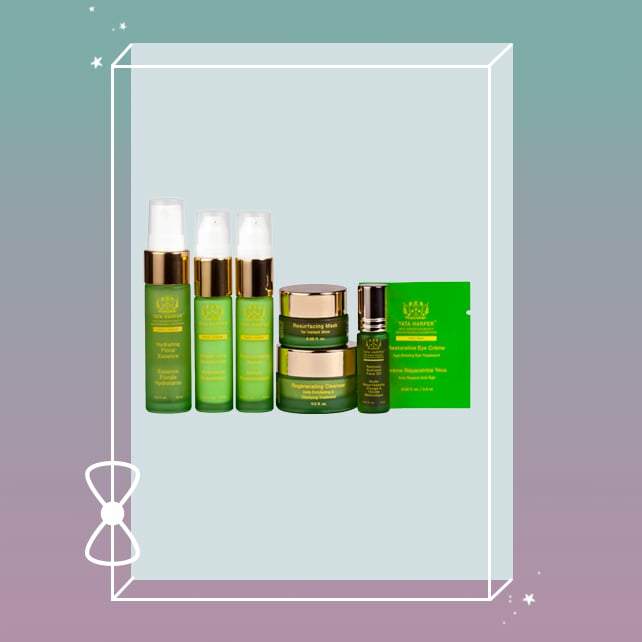 The wellness guru in your life will appreciate this Tata Harper Skincare Daily Essentials Set ($75), which has all the must-haves from the all-natural beauty brand. 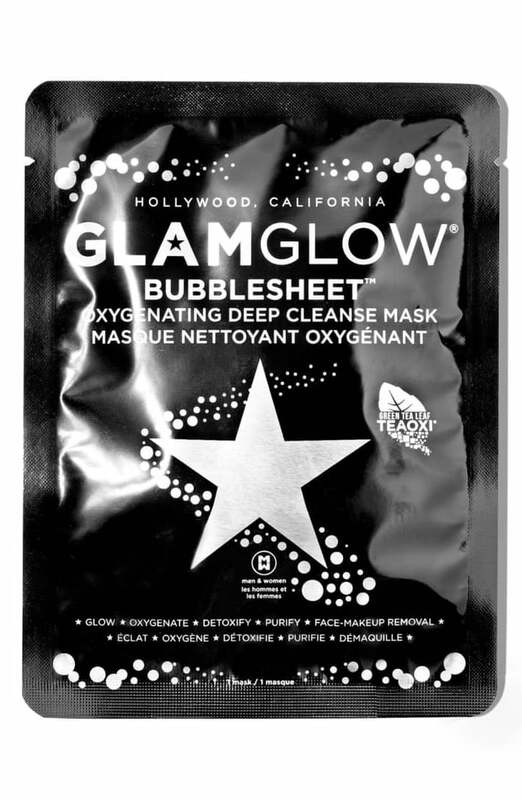 The highly Instagrammable bubble effect of this BUBBLESHEET Deep Cleanse Mask ($49) is reason enough to pick up this gift.